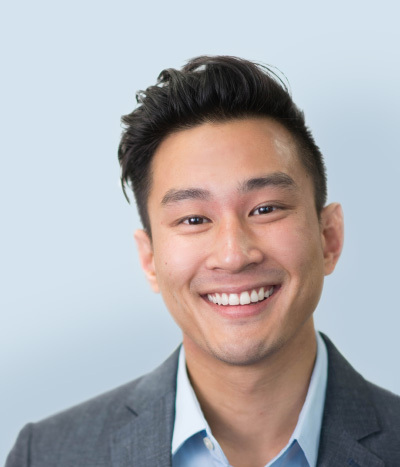 Founded by scientists from the University of California, Los Angeles, PHASE Scientific is a fast-growing biotech startup seeking to empower people with health information. From our roots in the U.S.A., our footprint has expanded globally, with our headquarters in Hong Kong, and manufacturing, R&D, clinical trial, commercialization and other supporting facilities in Southern California, U.S. and Suzhou, China. We create game-changing technologies that make diagnostic tools easier, faster, more accurate and more affordable. 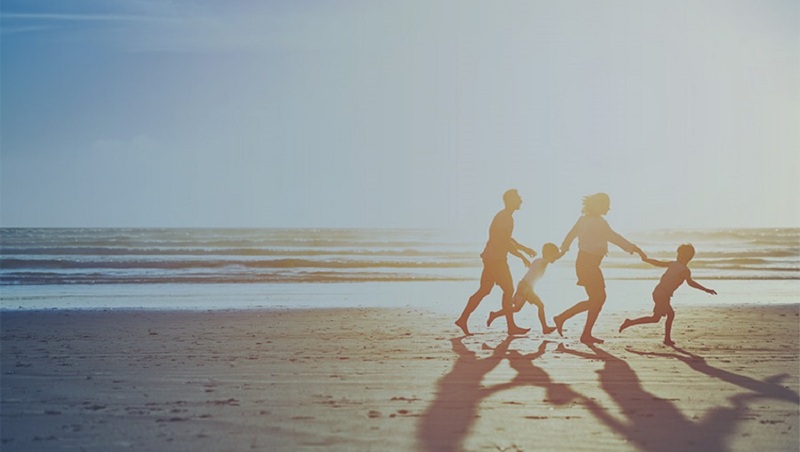 Combined with the benefits of a health data platform, we enable people to better understand and manage health risks, and take control of their own health. Tooth decay is the most common oral disease, affecting 2.4 billion people worldwide1. Our first product, a test kit that offers a fast, inexpensive and easy way to assess the risk of tooth decay, will help patients detect, monitor and prevent this widespread disease. The world sees hundreds of millions of new cases of sexually transmitted diseases (STDs) each year3. In addition to their impact on quality of life and reproductive health, STDs also indirectly facilitate the sexual transmission of HIV4, which in itself sees 1.8 million new cases a year5. Yet millions of those infected by STDs, including approximately over 11 million people living with HIV/AIDS, are unaware of their status6, and continue to spread the diseases unknowingly. PHASE Scientific is currently developing STD test kits that will allow anyone to take the tests anywhere at any time. Connected to our health data platform via a mobile app, patients can choose to consult with a healthcare professional remotely, in total privacy. We believe this will encourage more people to find out their status, get treatment, and slow the spreading of the diseases. There are over 200 million malaria cases and over 400,000 deaths a year. Children under five years old are particularly susceptible, with malaria taking the life of a child every two minutes8. PHASE Scientific has received a grant from the Bill & Melinda Gates Foundation to develop a saliva-based test for malaria that delivers fast results without the need for equipment, power or trained technicians. This will help to identify and treat infected patients, particularly in remote or resource-poor areas, and help to control the spreading, and ultimately achieve the elimination, of malaria. Albert Wai-Kit CHAN, Ph.D., J.D. 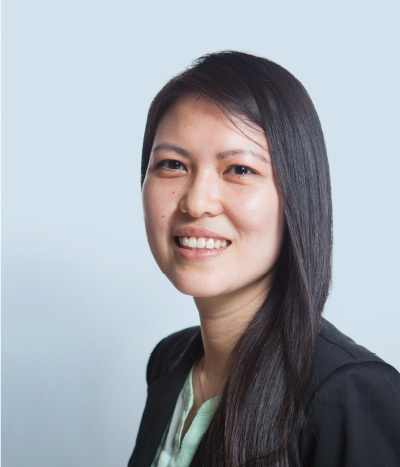 As a patent attorney with a law practice in New York, Dr. Chan has assisted Nobel Prize winners, scientists, and start-ups obtain intellectual property protection and enforcement. 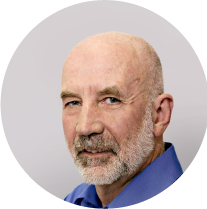 With over 30 years of experience in IP law and a background in molecular biology, he uniquely meets the needs of the biotechnology industry. 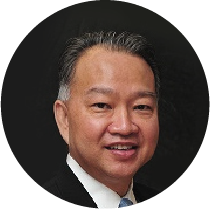 Beyond IP protection, Dr. Chan also has a great deal of experience in transactional work in licensing, joint ventures, and public listings. He currently holds Adjunct Professorship at several universities in Hong Kong. Professor Featherstone is an expert in cariology (the study of tooth decay), and the founder of Caries Management by Risk Assessment (CAMBRA), a tool for understanding a patient’s risk in getting tooth decays. He has won many awards for his work, including the Norton Ross Award for excellence in clinical research from the American Dental Association (2007), the Zsolnai Prize from the European Caries Research Organization (2002) for his lifelong contributions to caries research, and the Ericsson Prize in Preventive Dentistry by the Swedish Patent Fund (2002). He is former Professor of Preventive and Restorative Dental Sciences at the University of California, San Francisco (UCSF) and Dean Emeritus of the UCSF School of Dentistry. 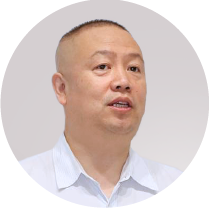 Mr. Jiang is a proven leader of the bioengineering and medical device industries in China. 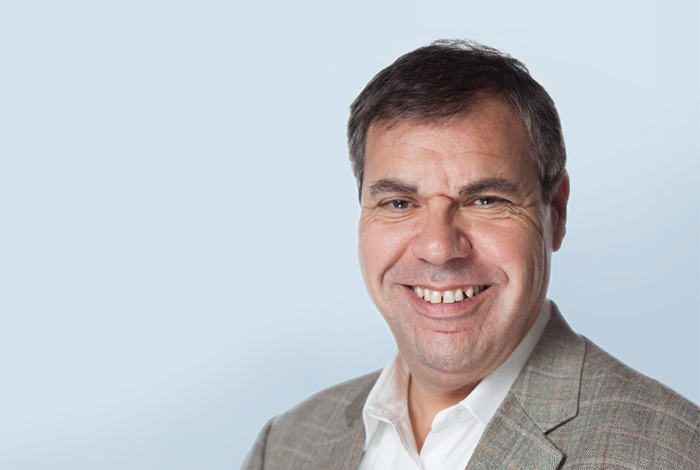 Combining his clinical training with business acumen, he has transformed and grown scores of companies through direct involvement and board membership. In addition to advising companies, he also works to further the development of the industry. Among many positions in industry associations and the Government, he is Executive Vice President of the China Medical Device Industry Association, President of the National Medical Device Industry Innovation Strategic Alliance of the Ministry of Science and Technology, and Deputy Director of the Biomedical Engineering Education Steering Committee of the Ministry of Education. 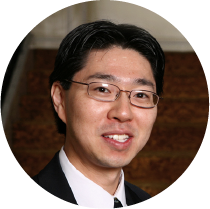 Dr. Kamei is currently a Professor in the Department of Bioengineering at the University of California, Los Angeles (UCLA). He joined the faculty in 2003, and his research in paper microfluidic concentration has significantly impacted the core technology of PHASE. His work aims to continue to develop new technology to push the frontiers of diagnostics. Professor Kamei has received multiple research awards, including the Coulter Early Career Award and the Kimmel Scholar Award. 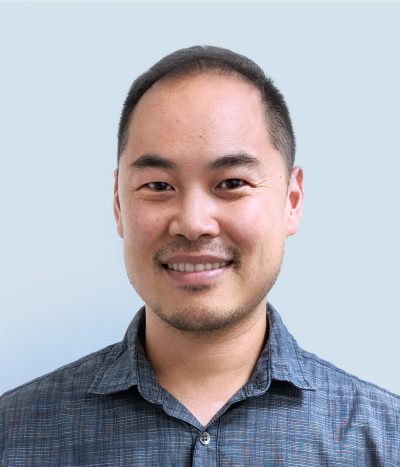 In addition to his research, Professor Kamei is also a dedicated teacher, and has been recognized by multiple teaching awards at UCLA, including the UCLA Academic Senate Distinguished Teaching Award and the Lockheed Martin Excellence in Teaching Award. Professor Klausner is an international expert in the prevention and control of infectious diseases, particularly of HIV, sexually transmitted diseases (STDs) and tuberculosis (TB). He is a frequent advisor to the Centers for Disease Control and Prevention (CDC), the National Institutes of Health, and the World Health Organization. Professor Klausner was previously Director of STD Prevention and Control for the San Francisco Department of Public Health. He was also the Branch Chief for HIV and TB for CDC in Pretoria, South Africa, where he helped lead The United States President’s Emergency Plan for AIDS Relief program there. He is a Professor of Medicine in the Division of Infectious Diseases and the Program in Global Health at the University of California, Los Angeles. Joseph Wing On TAM, Ph.D. Professor Tam is a pioneer in the biotechnology and diagnostics industry in Hong Kong. He has retired from the Faculty of Medicine at the University of Hong Kong, having spent over three decades in teaching and research. 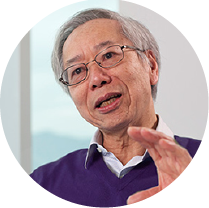 He is the Founder and President of the Hong Kong Biochemistry Association. He is an Honorary Associate Professor of the Li Ka Shing Faculty of Medicine, Hong Kong University, and a Visiting Professor at the University of California San Francisco, Baylor Medical College and the Medical College of Georgia. He is also the Founder and Chairman of DiagCor Bioscience Incorporation Limited. Benjamin WU, D.D.S. 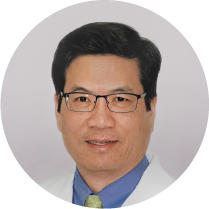 and Ph.D.
A practicing clinician and biomaterial scientist, Professor Wu brings together expertise in multiple disciplines to provide patient care and develop solutions for unmet needs. At the University of California, Los Angeles (UCLA), he is currently Professor and Chairman of the Division of Advanced Prosthodontics at the School of Dentistry, and Director of the Weintraub Center for Reconstructive Biotechnology. He is also Professor and past Chairman of Bioengineering and of Materials Science at the School of Engineering, and Professor of Orthopedic Surgery at the School of Medicine. 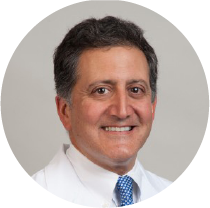 He serves on numerous advisory boards for government, academia and industry, and is also a fellow of the Academy of Prosthodontics. As Chairman and C.E.O., Ricky sets the vision and strategic direction of PHASE Scientific, and leads all of its fundraising effort. 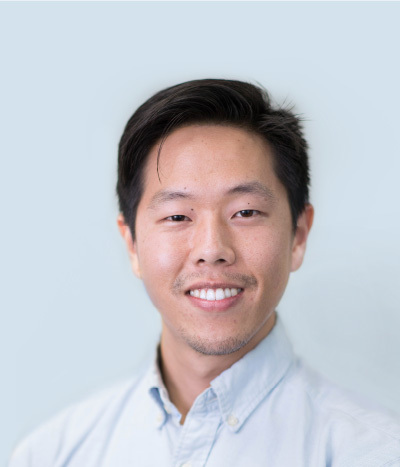 As the lead inventor of the company’s core technology, he founded PHASE Scientific with the goal of realizing the potential of the technology, which he developed while completing his Ph.D. in bioengineering at the University of California, Los Angeles. Dan provides overall direction in R&D for PHASE Scientific. 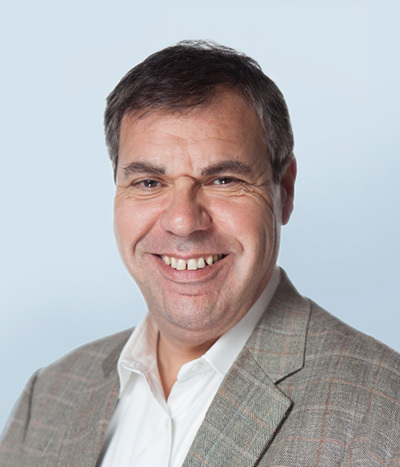 An industry veteran who was formerly Senior Vice President, Chief Scientific Officer and President of Greater China of Perkin Elmer (NYSE: PKI), Dan holds a number of board directorships, including InVivo Therapeutics (NASDAQ: NVIV) and Upside Biotechnologies. 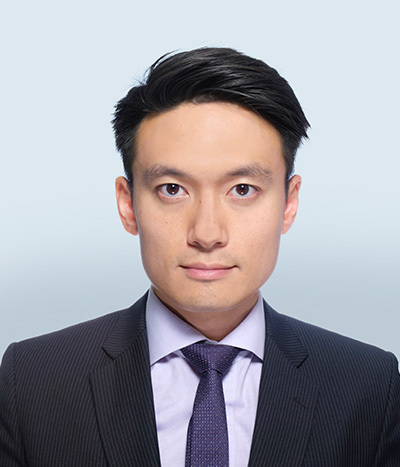 He is also Chief Scientific Officer of Ferghana Partners and Advisor at 5AM Ventures. Dan earned his Ph.D. from Rockefeller University. Leslie oversees financial planning and risk management at PHASE Scientific. Leslie was formerly a Partner at Albeck Financial Services, and has over 13 years of experience in financial consulting. He has also held executive-level positions at various companies listed on The New York Stock Exchange and The Stock Exchange of Hong Kong. 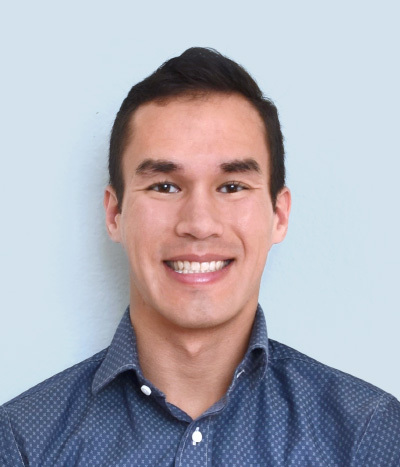 Leslie is a Certified Public Accountant in the U.S., and received his B.A. from the University of California, Santa Barbara. Garrett leads PHASE Scientific’s operations and R&D effort in the U.S. He earned his Ph.D. from the University of California, Los Angeles. Olivia leads global regulatory and market clearance at PHASE Scientific, and establishes quality policies, strategies and objectives for the company. She has over 15 years of experience in U.S. FDA and global regulatory requirements and compliance. She is an American Society of Quality (ASQ) Certified Quality Auditor, is Yellow Belt Lean Six Sigma Certified, and is also accredited by the Certified Regulatory Affairs and Compliance Management. Olivia received her B.S. from the University of California, Irvine. Felix is in charge of all business development at PHASE Scientific. He was formerly Head of Global Project Management at SciClone Pharmaceuticals. Felix completed his B.S. at the University of California, Los Angeles. Lana oversees manufacturing at the U.S. operation of PHASE Scientific. 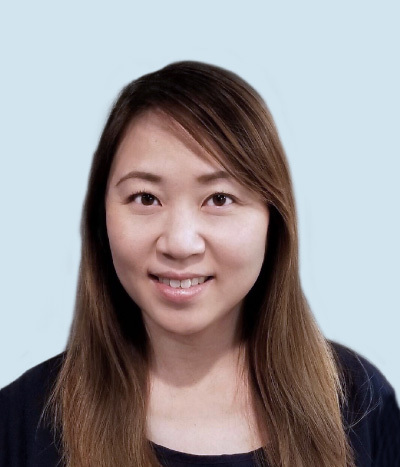 She has over 10 years of experience in technical roles, leading product, process and manufacturing functions, including working on product launches, process improvements, and in manufacturing of point-of-care tests. Lana holds a B.S. degree from the University of California, Irvine, majoring in chemistry with a minor in biological sciences. 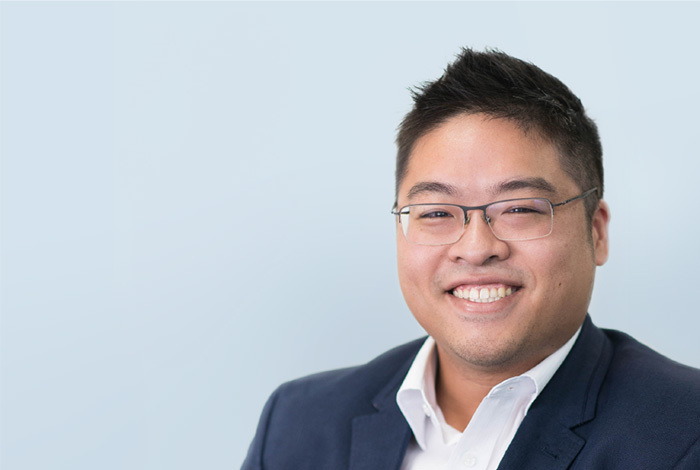 Matthew manages all finance and accounting functions at PHASE Scientific. 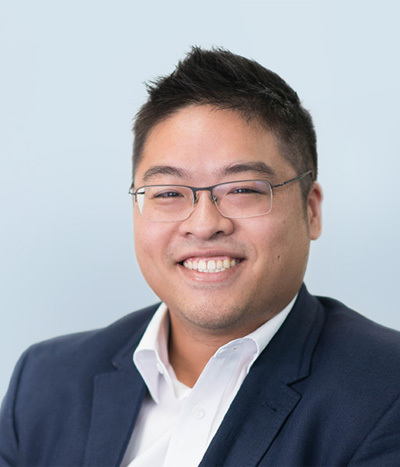 Prior to joining PHASE Scientific, he worked at KPMG, and has extensive experience in working with Hong Kong-listed companies, Chinese stated-owned enterprises and multinational corporations. 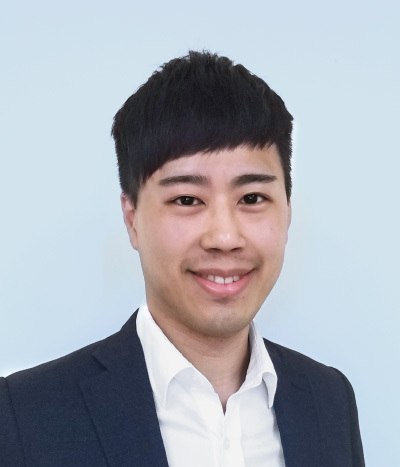 Matthew is a Certified Public Accountant in Hong Kong, and received his B.Comm. from the Hong Kong Baptist University. Brian is in charge of sourcing in the U.S. operations of PHASE Scientific. He was formerly a process engineer at Baxalta, where he supported manufacturing and capital projects. Brian received his M.S. in bioengineering at the University of California, Los Angeles. 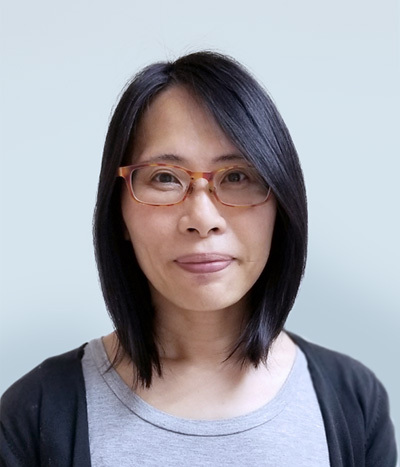 Sharon oversees PHASE Scientific's R&D operations in Hong Kong. She has over 15 years of experience in the pharmaceutical and medical device industry. Sharon obtained her Ph.D. from the Chinese University of Hong Kong. David is a research scientist in the U.S. operations of PHASE Scientific. He earned his Ph.D. in bioengineering from the University of California, Los Angeles. While there, he made significant contributions toward advancing what would become the core technology of PHASE Scientific. 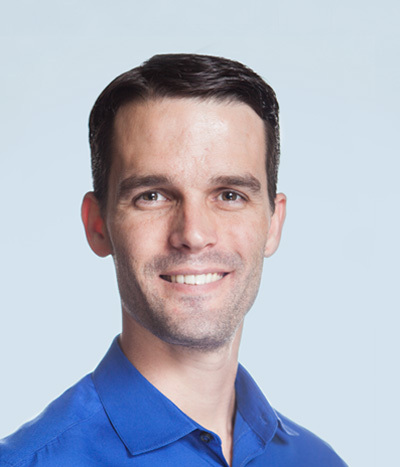 As a research scientist, Eric draws from his over 15 years of experience in biomedical engineering. Eric earned his Ph.D. from the University of California, Los Angeles.